Lots of big companies look for embracing Agile to maximize ROI (Return of Investment) or simply to beat their competitors. Agile could be a true way to foster innovation. Even you are in strong B2B predictable context with almost no interaction with end users ( keep looking to create an opening for customer interaction and getting more fun) fail fast truly enable you to embrace the highest quality standard. For sure, as a result that will increase companies benefits and put far more fun into the doers troupes. This sounds magical ? That is not Magic at all. The path could be quite difficult, if you come from traditional way of doing business which have its roots early in the 20th century with Frederick Winslow Taylor scientific management which focus on improving the system for mass production. Agile looks for delighting customers. This requests a deep cultural change: A change that is not just about few guys making software (or Hardware) development in a war room fully decorated with colored stickers . It will affect all individuals inside and outside the ‘Agile zone’: indeed, this will affect somehow the entire company. HR, Purchase, Lawyer, Quality Assurance, and all other supporting groups. Could we transform from waterfall ( or whatever ) to Agile by continuous improvement ( Kaizen)? John works in a large company, and has a long record of success as a manager and project manager. He knows very well what is good for business and how to motivate his team. John is ‘black belt’ in continuous improvement, masters PDCAs and RCAs. 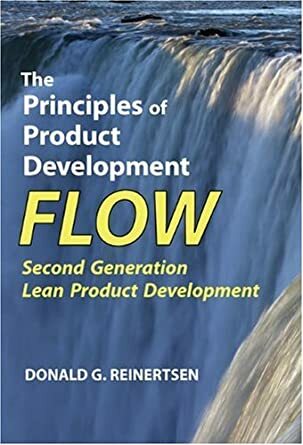 Months after months he has introduced many Engineering practice such as CI, TDD, Peer programming, and then automated test reaching huge gain to the system (John Boss estimate that John has a record of about 50% of productivity gain by this continuous improvement). He has also introduced stop and fix allowing maximum of one critical CR at a time. Then, he got a training on agile-scrum and ask the team to go in training then practice scrum: all ceremony are done, and sticker appear on the wall of a dedicated war room. John knows about situational leadership, So he knows he could rely on few expert: they will be driving the team. On continuous improvement John could still help the team trying things sprint after sprint. This is not first time John re-organize team to get more efficiency. John is of course considered accountable by his management. He needs to be able to ask team members (the experts) to take few emergency tasks, or to join some crisis call (John management has always find John staff high skilled professional): John is a pragmatic person. This was cool… But this was just not working: John notice that no action were taken in retrospective when he is out even if some stories were not done as « committed ». This starts to put him under suspicious eyes of a laisser-faire attitude (actually John style was middle of the road) by his management. And worse, some team member was not really following: One already left because he felt just useless compared to 20% expert who take 80% of the job. After all pareto always apply and all transformations face resistance. This is true for a collection on individuals… not for a team. Yes, John has failed to really help the teams fully transform from a collection of individuals to into a high performing teams full of connexion between individuals. In fact this was still busy-ness as usual but without John daily expertise in project management, John being best at seeing risks and to provide the gold estimate. His Boss will probably ask him to forget that fancy democratic style and come back to past success soon: predictability is important for almost all businesses, even when uncertainty is high. Agile really means transfer main operational decision from Management to truly self-organized teams: The doers. Of course you can work to delegate step by step or delegate to expert, but which manager felt comfortable by making the last step (as John thought he did); purely rely on teams and support decision even if you think this is not the right decision. Do not dream, John is seen as the guilty guy if this turn wrong: after all, this is exactly what delegation is about. What really makes Agile work is « Fail fast and learn early » towards not only all team members, but through the entire organization. And there is two loops; the daily and the sprint (John start by 4 weeks and hope that continuous improvement will reduce with time). Let me reuse Craig Larman and Bas Vodde image: this really mean following the baton and not the runners on a relay race. So Is that just an easy continuous improvement or is it a ticket to hell ? This is a radical change. The change really deals with a management change. it deals with going from Top down to bottom up. Which mean that management will change hands… and not only management need to transform themselves, teams need too. Doers cannot effectively learn the minimum needed management skills especially if no trust or mutual respect is not in place: In early description of agile, John introduce fun with the Pig and chicken story. 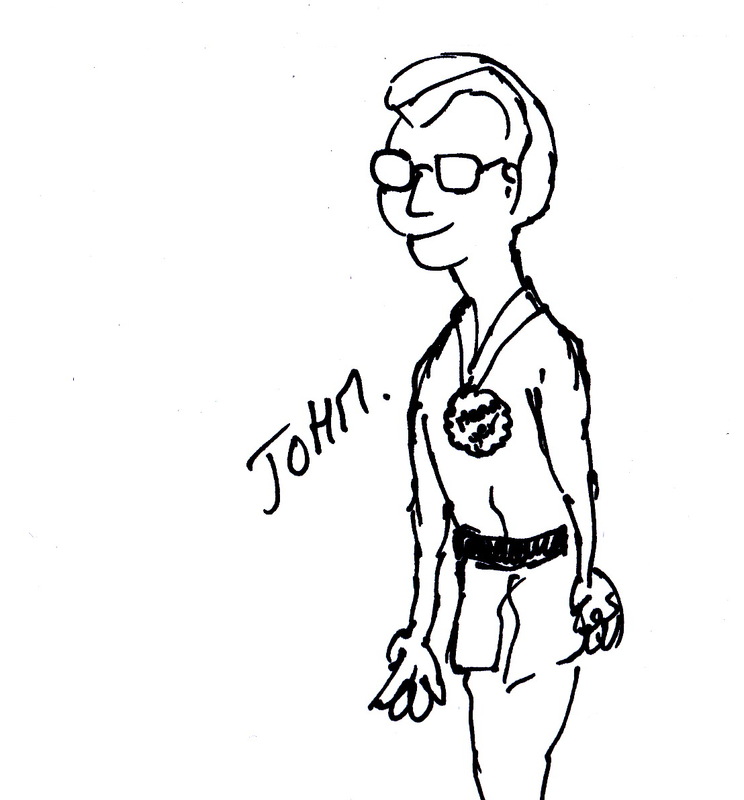 John loves practicing self-derision presenting himself as the chicken. Issue was that John is still considered as a pig and by the way he is committed. 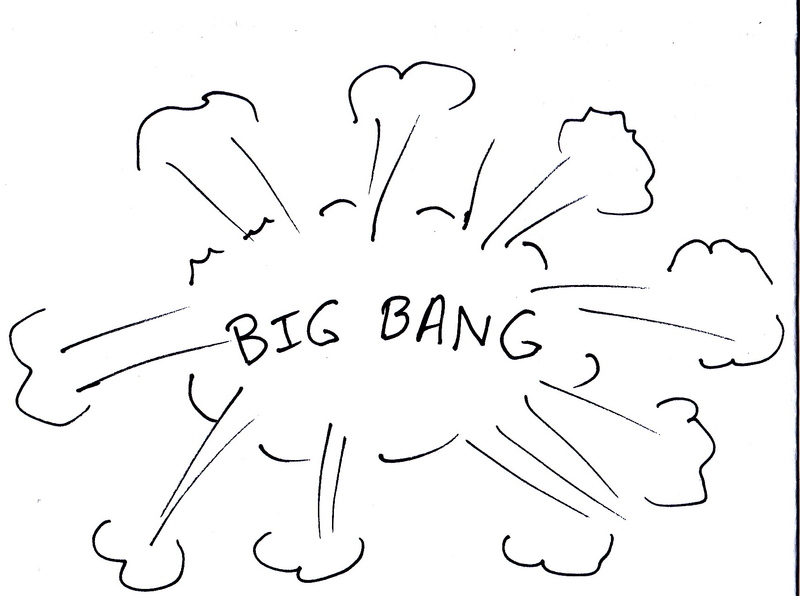 Does that mean going to agile is a big Bang: No either. The right question is not How much but How many? This ruins the small batch rule ( Mathematically proven to reduce cycle time and increase predictability under uncertainty): Sun Tzu explains in Art of War that one should attack enemies when half of them have crossed the river by foot. So why getting that exposure for a long time? Even in small batch agile suppose teams go through Tuckman stage. Expert, and Champion will probably start directly in Norming, but agile is not reserved to only few high potential. (Do not confuse that at the end Agile allow you to raise almost all people to expert, that is not the cause but the consequence) . So you will need a minimum transaction time with enough coaches. Your Bottleneck will be the number and the quality of the coaches. Back to John. John got coaching from Laurent who explained him that his role is no longer to interact in the value chain but to observe, support and help on demand. As Captain Marquet ( see reference section) he only got the ultimate button which is not the deadly shot but the right and duty to re-engineer teams in a slow and smooth pace. John took the decision to use that tool once: he hires Lara, as scrum master. In fact his former scrum master agreed: He was actually very happy to come back to his expert role (he has never really gone out of it anyway). 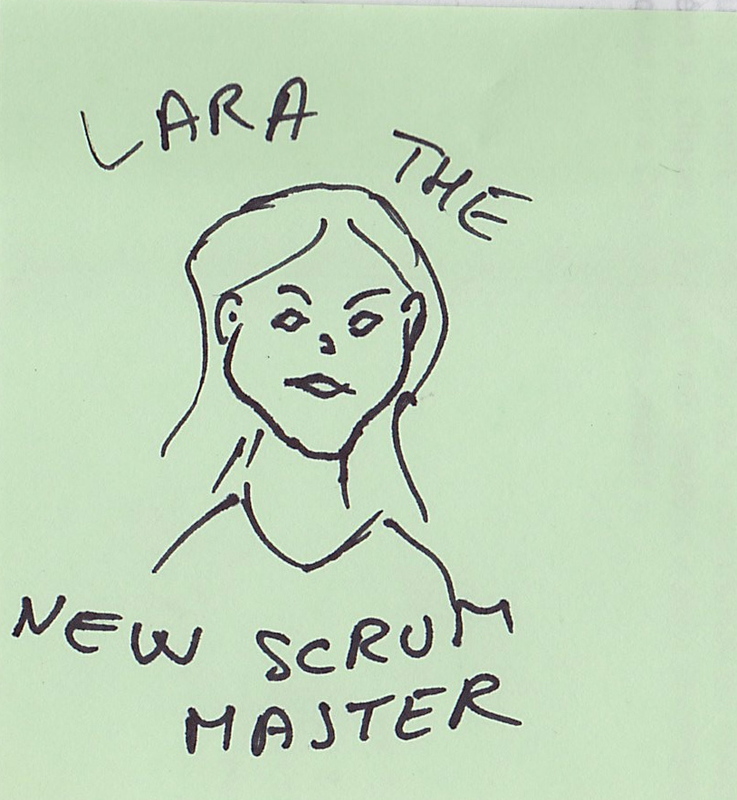 Lara was trained by Jeff sutherland and she succeeded to get buy in from the team to trial a one week sprint ( instead of 4) and adopt lots of radical practices and metrics Jeff is teaching to whom is wise enough to understand the fundamental reason behind it. As this start to be a success. John now could help other teams and spend most of his time peering with other manager. He has discovered that coaching one’s own team is very difficult and start coaching other teams instead. John and Lara work starts inspiring other and they ignite an organics change.If it works for them why not for us ? 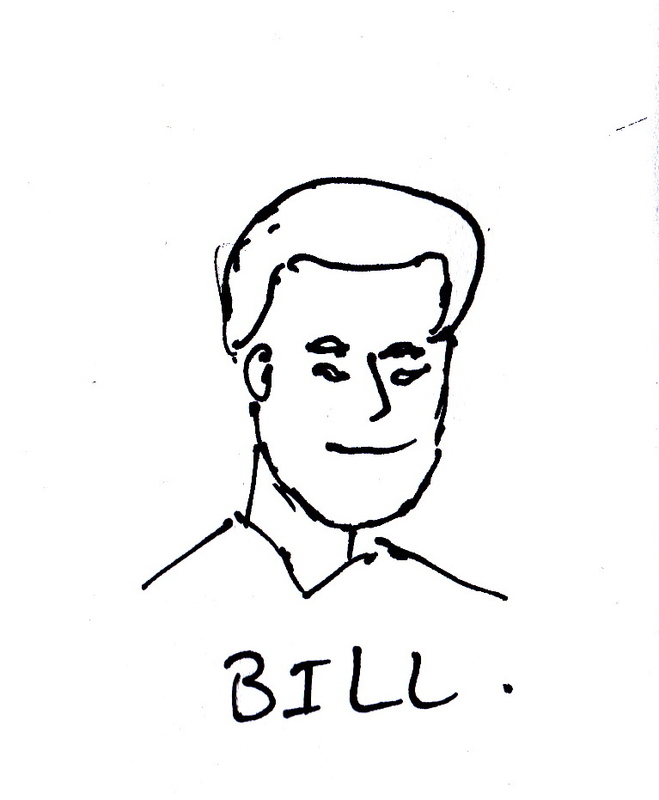 Bill works closer with coaches on defining a set of very limited Kpis even if he always take more seriously what he see in his Go and See practice and give examples of fail fast and learn: Yes Bills gets wrong few time, reorganized and rearrange some roles, bringing HR talent in the game. He also change few coaches and personally often recall the sometime forgotten right side of the agile manifesto. Success does not happen in days or month, but first transformed business already started beating their competitors. 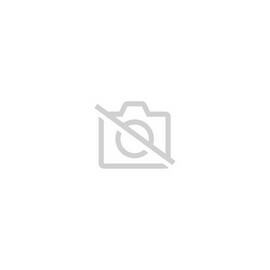 By the way this first business is supported by a quite new named leaders who’s name is …. John. So excellence in managers is not an option. Of course coaches are needed to make collection of individual becoming a team faster. Having to coach both teams and management at the same time will make coaching companies very rich and will probably let you half way a long time. And remember art of war, being half way is a nice opportunity.. for your foes. Luckily, If you have transformational management in place, I can bet you will beat your competitors. But if you truly understand radical management, this would a consequence of your real and consistent goal with suits with delighting the customer. The good news is that transformational management could probably be learned by continuous improvement…. As time is the 21th century paradigm, is that the fastest way ? How Great Leaders Serve Others: David Marquet at TEDxScottAFB: Captain Marquet from United States’ Submarine Force, completely turned around the submarine, which went from being « worst to first. »https://www.youtube.com/watch?v=DLRH5J_93LQ thank you to Laurent Sarrazin from Rupture(21 to push that link. Il existe de nombreux ouvrages sur agile et sur le coaching, écrit en langue anglaise et parlant d’expérience anglo-saxonne. Je pense par exemple à Agile Coaching de Rachel Davies et Liz Sedley. Avoir un livre en Français et fort de quinze années d’expérience d’accompagnement d’équipes projet et d’organisations en phase de transition agile, permet de prendre un vrai recul sur ce qu’est le métier de coach agile en France. Si vous cherchez un livre sur telle ou telle pratique agile ou agile à large échelle, passer votre chemin. Il y a tant d’ouvrage sur ce sujet, qu’il est rafraichissant de prendre cela seulement sur le coté le plus fondamental d’agile: l’humain. Cela me rappelle en cela The 5 dysfunctions of a team de P.Lencioni dont Véronique reprend la fameuse pyramide. L’environnement est connu, les mécanismes de changement sont rappelés notamment sa dimension émotionnelle trop souvent négligée par nous autres ingénieurs. Après avoir expliqué la posture (position basse) du coach, et les différences qui existent entre un coach un enseignant ou un mentor, Véronique nous propose des cas concrets tellement réalistes qu’on reconnaitrait presque tel ou tel. En effet ce livre contient énormément d’outils pratiques, et donc se lit soit couverture à couverture, soit se consulte à dessein. Sans doute les deux. Une seule petite frustration, Véronique nous présente ici, entre autres, un outil tel que la Process Communication (issu de l’analyse transactionnelle) tout en nous mettant en garde contre son utilisation par des coachs non certifiés, ce que l’on comprend. Néanmoins cela permet de savoir que cela existe. Il parait clair que Véronique maitrise à merveille son métier de coach. D’ailleurs Véronique donne également des formations sur le coaching et offre à cette occasion un bref coaching personnalisé. Une chose est sur, le métier de coach n’est pas un métier compliqué (prédictible) mais complexe (Imprédictible).